"Dr. Oslund is amazing. He truly cares about the comfort and health of his patients. I called to make ... an appointment on a day that he wasn't open and he offered to come in just to see me because he didn't want me to be in pain. He is very knowledgeable and takes time explaining your x-rays and how to treat the issues you have. He explains what he is doing and ensures you are comfortable during adjustments. 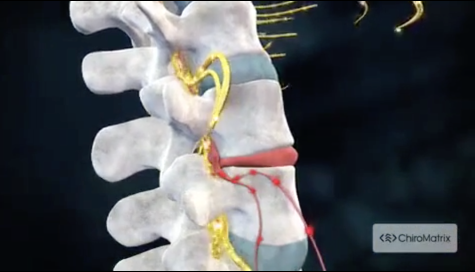 I highly recommend Dr. Oslund, he's a great Chiropractor and a great guy!" "I had a sore lower back/hip for years from an old sports injury and felt like there was no alternati ...ve aside from just working through the pain every time I would exercise. Dr. Oslund changed that after only a few visits. Since seeing him, I can now get through physical activity and have yet to feel any more pain! Dr. Oslund and staff are very knowledgeable and more importantly, operate with the integrity of putting the patient first. 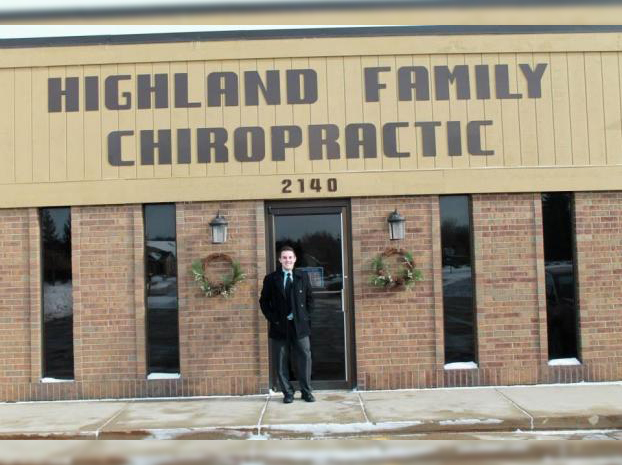 I would highly recommend Highland Family Chiropractic." "Dr. Oslund and his entire staff are great. 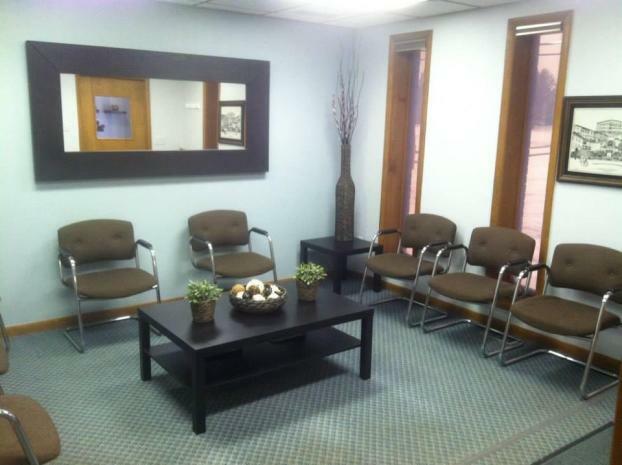 He truly cares about his patients and takes the time to m ...ake sure you are totally comfortable with your treatment." "I've been looking for a new chiropractor for over a year, my previous chiro retired and moved out of ... state. After suffering for quite some time, I decide to give this office a try. I am VERY GLAD I DID! He is thorough, knowledgable, and spot on in his assessment. I have a tremendous amount of relief after just o e visit. I am Looking forward to a long relationship for my family and this staff. 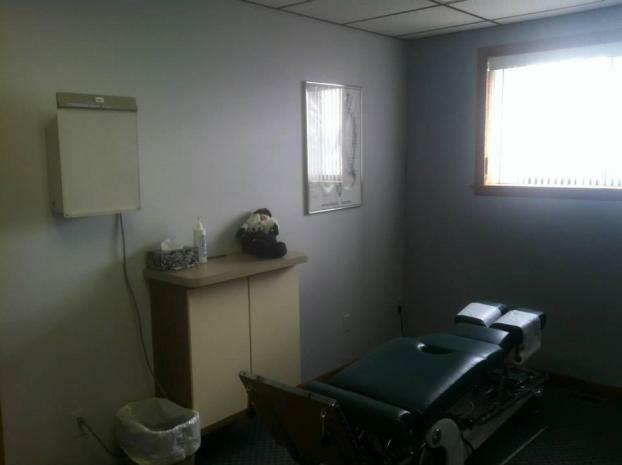 Great chiropractor." Call us at (248) 887-6500 today. For more information or to schedule an appointment with our Highland chiropractor, call (248) 887-6500 today! When searching for a licensed Highland, MI, chiropractor, choose the friendly and knowledgeable staff at Highland Family Chiropractic PC. We go out of our way to provide quality service, and we'll even file insurance claims for free. Call or visit us today to learn more about our practice or to schedule an assessment. 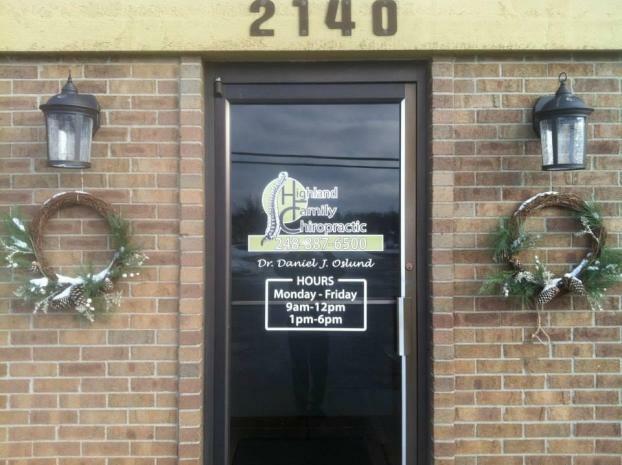 Dr. Daniel Oslund has resided in Milford, Michigan nearly all of his life. His vision to work in the medical field began in high school, where he worked as an intern at a local Highland Veterinary Clinic. In college, he developed an interest in dentistry and found himself spending his summers as a chair-side dental assistant at All American Smiles Dental Group. It was there that he had the opportunity to work hands on with doctors and experienced giving healthcare to patients. After graduating from Michigan State with a Bachelor of Science degree in Human Biology, he began shadowing a broad spectrum of medical positions and found himself fascinated with the alternative type of healthcare demonstrated by Dr. Christopher Acox, a local chiropractor in Linden, Michigan. Closed 12pm-1pm everyday for lunch, except Wed/Thu/Sat.